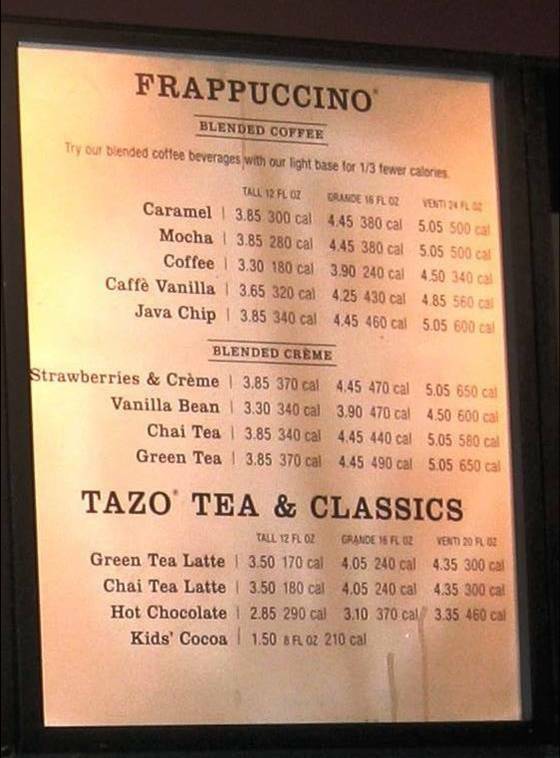 A new rule requiring chain restaurants in New York to post calorie information on their menus took effect this past Friday. The regulation defines a chain restaurant as one that has 15 or more outlets across the country. 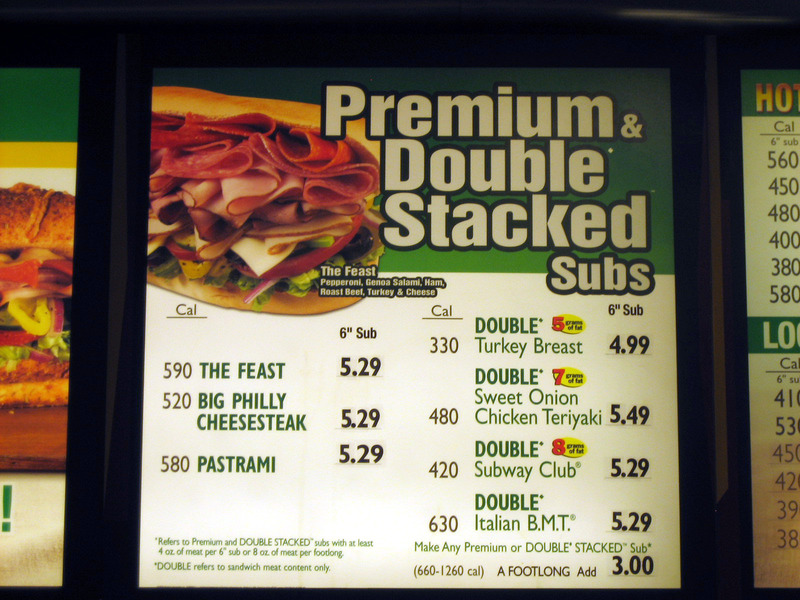 In New York, the rule affected 2,000 restaurants or 10 percent of the total in the city. Among them are such restaurants as McDonald’s, Burger King, Applebee’s, Dunkin’ Donuts, Starbucks and Subway. 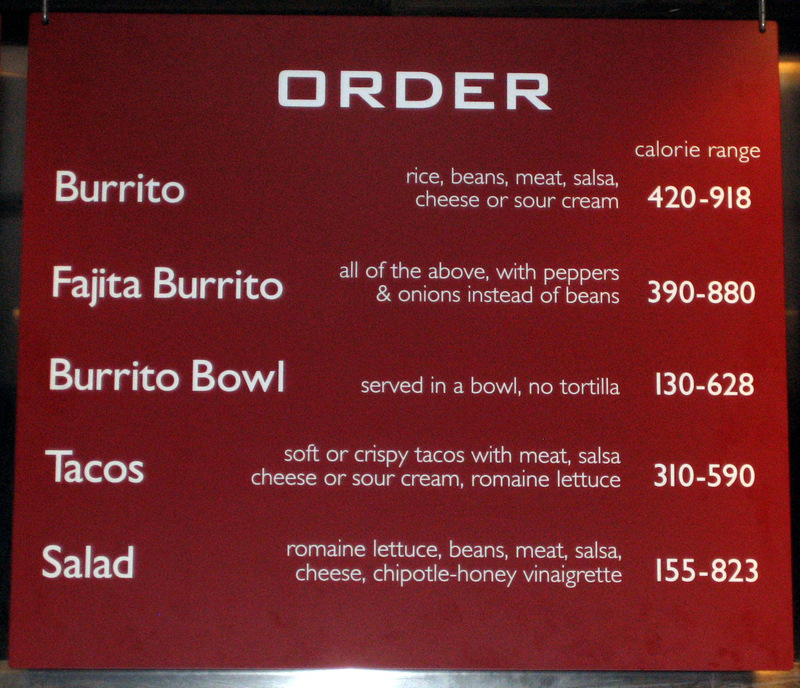 The rule also states that caloric information must be presented in the same font and format as the price and name of the food item. Health inspectors may issue fines from $200 to $2,000 for establishments not in compliance. I hope the rule makes it nationwide. This will prevent people claiming ignorance about the unhealthy nature of meals they consume. It will also serve as reality checks for people consistently consuming fast food. Several customers have claimed to be unaffected by the advent of the rule, if it changes a few decisions a week, I think it’s well worth it. The enforcement of this rule would definitely affect the way I sometimes attack the dollar menu at fast food restaurants. 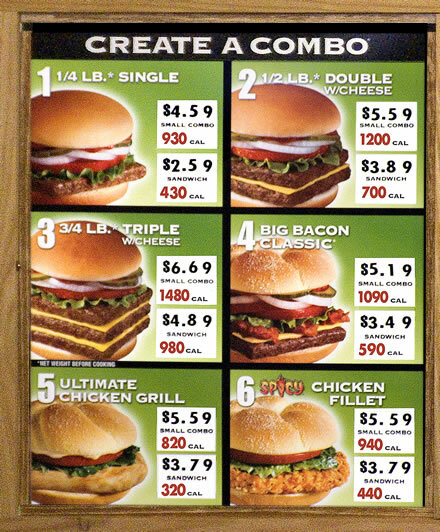 This entry was posted in Diet and Nutrition, Food, News and tagged Calorie, Fast Food, Food, McDonald's, Menu, New York, Rule on July 23, 2008 by bentlyr.